Happy Monday, Fountain Hills! 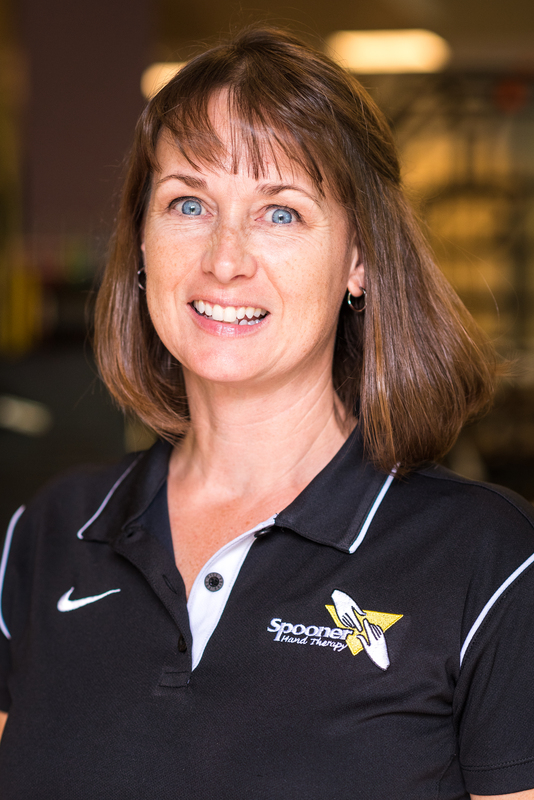 We are thrilled to shine the Monday Member Spotlight on Spooner & Shaft Physical Therapy, as they have announced that their Occupational Therapist, Monica Walters, has achieved her Certified Hand Therapy certificate! Monica has been working towards this goal for the past 3 years, and recently passed the national examination in November, 2018. Having this certificate shows that Monica has a mastery over the entire arm and neck, including all types of injuries and their rehabilitation. There are only about 6,000 therapists worldwide who have achieved this level of mastery, so we are pleased to announce that Monica Walters is able to provide the highest level of care with regards to the Upper Extremity. Monica also is a Certified Lymphatic Therapist and provides care to those who are dealing with Lymphedema. She has been with Spooner & Shaft Physical Therapy for 3 years, but has been a licensed Occupational Therapist for 25 years, with specialties in Traumatic Brain Injury, Orthopedics, Hand & Arm Rehabilitation, and Lymphedema. In Arizona, there are only around 100 Certified Hand Therapists and we have one in our small town! No need to go outside Fountain Hills for great health care; Spooner & Shaft hires therapists who are driven and achieve specialty certifications to serve our community! If you would like to talk to our CHT Monica Walters, call 480-837-2595 and you can schedule a 15-minute complimentary screening to assess if you are a candidate for therapy to help with your hand pain or upper body needs.